in increasing the life of your vehicle. exterior and interior appearance of your vehicle. 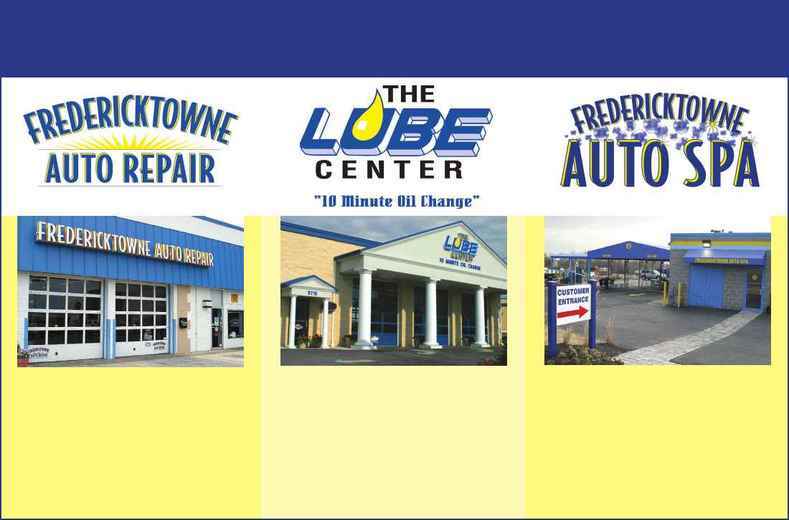 "Your Complete Auto and Truck Repair Facility"
"Full Service Car Wash & Detailing"